Wooohhhooooo what a great day this is! 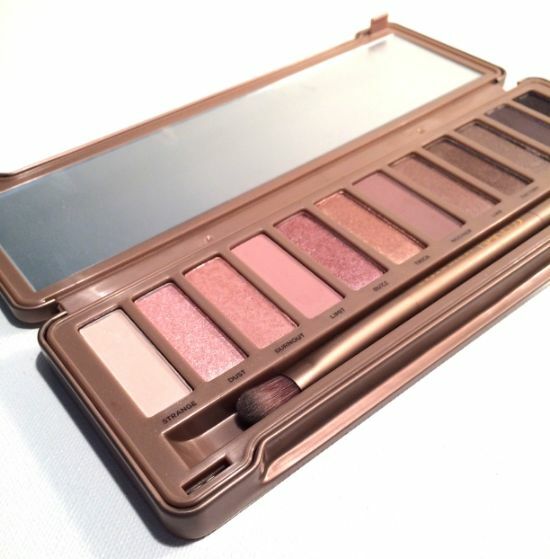 My Urban Decay Naked 3 palette has finally arrived! YAY! I can’t wait to use this rose hued palette and create wonderful smokey eye looks. Are any of you thinking about ordering it? Have you already ordered it? Yay! I’m glad you ordered it, you’ll love it! Candice! Click on the link in the post, you can buy it there.